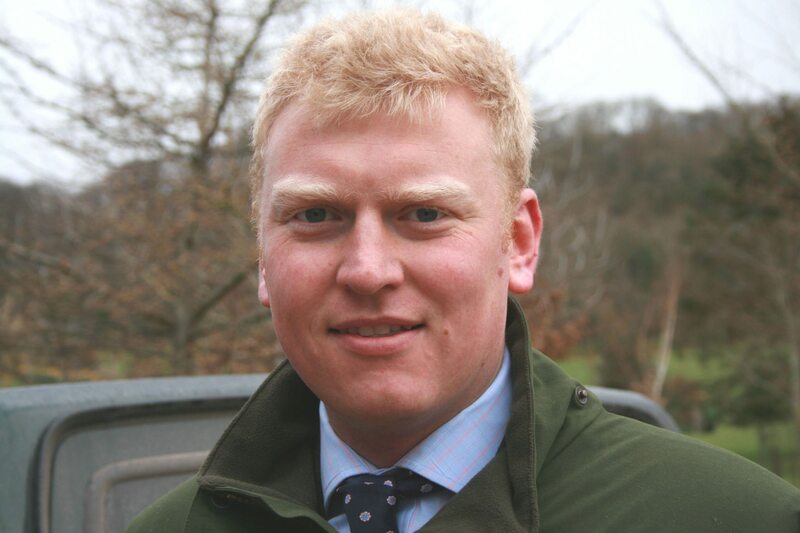 Taking business advice and contingency planning is more important than ever in the uncertain post-EU referendum climate, rural accountant Old Mill has warned. The weaker pound should also make British exports considerably more competitive. “In simple terms, if the pound is 12% weaker that should make our exports to the Eurozone 12% more competitive in the short-term, which offers the potential for domestic prices to rise,” says Mr Vickery. “But in the longer term, post-Brexit, demand and prices will depend on the trade agreements we have reached and any tariffs put in place.” The same is true of international trade, with the pound around 8% weaker against the dollar, year-on-year. For more information contact Alan Stone on 01935 709353.